What makes the Union mule unique is its versatility and effortless style. 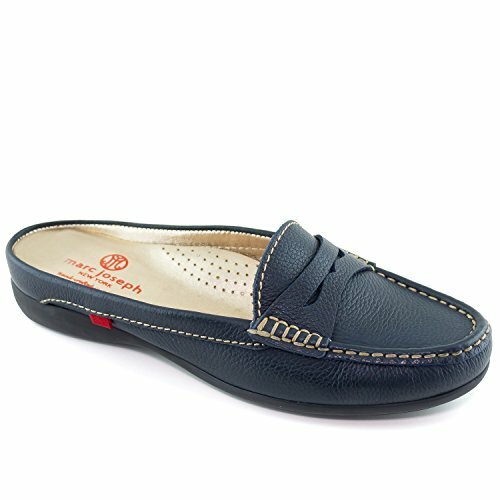 Whether as an "opened" loafer or as a slipper & easy throw-on this is the essence of casual luxury. The supple metallic grainy leather adds distinct texture and the elevated heel provides great support with unmatched Comfort. Genuine Buttery soft Grainy leather.